Imelda Fines Gasmen holds a master’s degree in Communication with focus on Distance Education from the University of Hawai‘i at Manoa. She received her Bachelor of Science degree in Development Communication major in Educational Communication from the University of the Philippines at Los Baños. Prior to moving to Hawaii, she taught mass communication courses at the University of the Philippines College Baguio. Currently, she teaches beginning level courses of the Filipino [Tagalog] language at UH Manoa. An avid follower in educational technology, she has developed new curriculum materials and integrates technology to enhance her teaching. Imelda is also a certified Oral Proficiency Interview (OPI) tester for the American Council on the Teaching of Foreign Languages (ACTFL) and a translator/interpreter in both Ilokano and Tagalog languages. She has authored two volumes of “Tagalog for Kids” flashcards and edited a collaborative book project titled “My Filipino Word Book.” Currently, she has two other book projects in progress. Born and raised in Barangay Lungog, Narvacan, Ilocos Sur in northern Philippines, Imelda takes pride in having been molded by the educational system of public schools from elementary to college. Imelda’s love of teaching is inspired by her mother, Mrs. Oliva Fines Gasmen who was an elementary school teacher for over 30 years. However, she credits Dr. Teresita Ramos as her mentor in language teaching having team-taught with her during her first years in teaching Tagalog. Imelda is founder and coordinator of the annual Kabataan: Filipino for Kids Summer Program at the Filipino Community Center which was launched when she was president of the University of the Philippines Alumni Association-Hawaii. Staffed by youth and student volunteers, this summer fun cultural enrichment program aims to promote and nurture the rich Philippine culture among elementary-age children. She has also served as co-adviser for Katipunan, a co-curricular organization of college students enrolled in the Filipino program. For her work with the younger generation, she was a recipient of the 2013 Hawaii’s Outstanding Advocates for Children and Youth award. In the field of education, she was recognized by the United Filipino Council of Hawaii with the 2013 Progress Award in Education. In 2014, she was awarded by her hometown in the Philippines with an Outstanding Narvacañeo [Citizen] Award as an Overseas Professional for her achievements in education and community service. 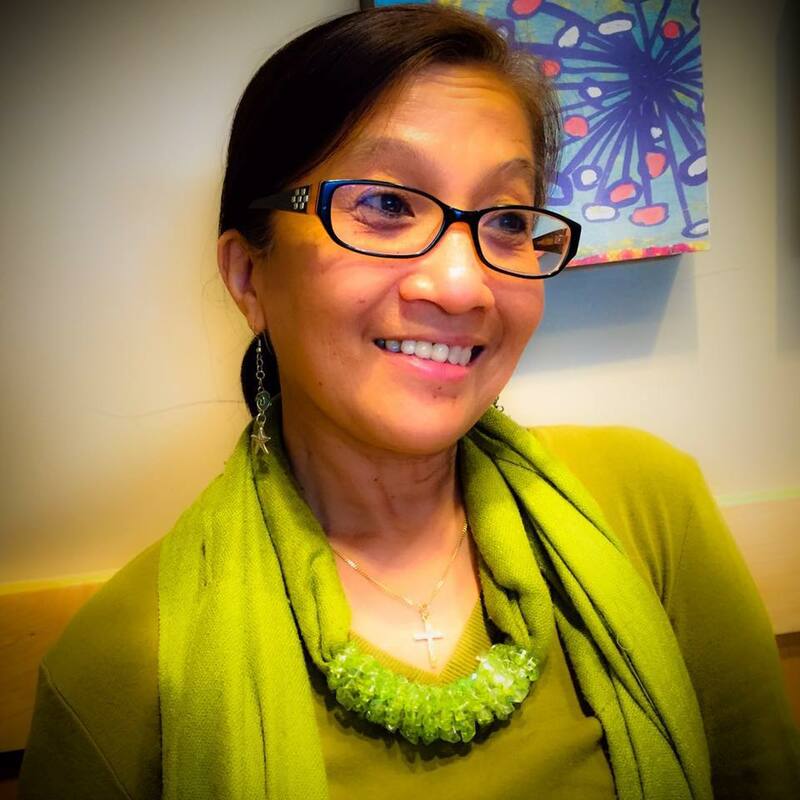 In the summer of 2015, she was one of 12 Filipino language teachers from the U.S. who was chosen to participate in a Fulbright-Hays funded project titled “Filipino Language and Culture Curriculum Development Program” at the University of the Philippines Diliman in collaboration with the University of California in Berkeley. An advocate for grassroots movement, Imelda is very much involved in community endeavors including organizing educational and cultural activities during the annual Pasko sa FilCom, Filipino Fiesta and other community events or participating in fundraising efforts to support worthy projects. She has also been appointed as board member of the Filipino Community Center located in Waipahu. Aside from teaching and community service, Imelda’s other interests and passion include: playing guitar, photography, table tennis and technology. To Imelda, hope, faith and God’s love provide her with strength, wisdom and resiliency where challenges can be transformed and counted as blessings.